There are a lot of things that go into making a vibrant and healthy community. Arts & Culture, Safety, Learning, Housing, Sports & Recreation… the list goes on. But some would say there’s one key issue that shapes the local landscape more than any other. Could it be that a strong local economy is truly the backbone of a successful community? 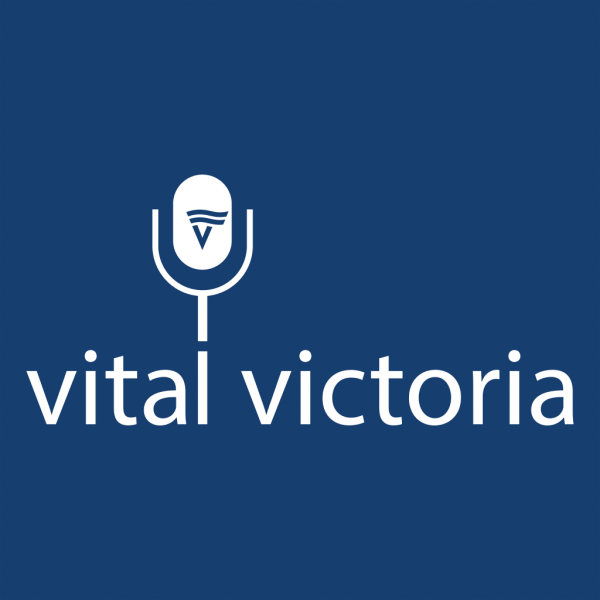 In this episode of Vital Victoria, we talk to CEO of the Greater Victoria Chamber of Commerce, Catherine Holt, to discuss the importance of our local economy in supporting a vibrant community. We also pay a visit to local technology company, FunctionFox, where we caught up with Robyn Quinn, Chair of Island Women in Science and Technology, and Co-Founder of Big Bang Analytics, to talk about women in technology.